Whistler (BC), Canada – Vail Resorts, Inc. today announced that the company has closed on its acquisition of Canada’s Whistler Blackcomb. In announcing the transaction, the company also added limited Epic Pass benefits for Whistler this winter. Full Epic Pass access to Whistler Blackcomb will come with the 2017-18 ski season, company officials indicate. For now, though, all 2016-17 Epic Pass and Epic Local Pass holders will receive five days of skiing and snowboarding at Whistler Blackcomb this winter season. In addition, Whistler Blackcomb Unlimited season pass holders will receive five days of skiing and snowboarding at any of Vail Resorts’ U.S. ski resorts. The five complimentary days of skiing and snowboarding at Whistler Blackcomb with the Epic Pass and Epic Local Pass can take place any time during the 2016-17 winter season with the exception of holiday blackout dates. All 2016-17 Whistler Blackcomb Unlimited Season Pass holders, including the Spirit and Sea to Sky Passes, will receive five complimentary days of skiing and snowboarding at any of Vail Resorts’ U.S. mountain resorts this winter, also with holiday blackout dates. For a limited time, through Oct. 30, Whistler Blackcomb is bringing the Unlimited Pass back on sale at the early bird rate for skiers and snowboarders who want to take advantage of the new pass benefit. In connection with the completion of the transaction, Vail Resorts also announced that Michele Romanow, a former member of the Whistler Blackcomb board of directors, has been appointed to the board of directors of Vail Resorts. With the completion of the acquisition, the common shares of Whistler Blackcomb will be de-listed from the Toronto Stock Exchange at the close of today’s trading. Under the terms of the transaction, Vail Resorts acquired 100 percent of the stock of Whistler Blackcomb, whose shareholders received C$17.50 in cash and 0.097294 shares of Vail Resorts common stock (or for some holders, securities convertible into common stock) for each Whistler Blackcomb share held. 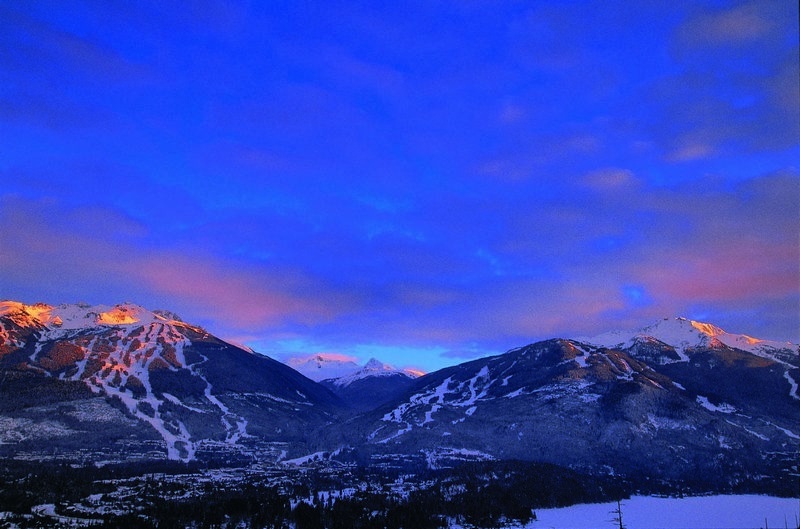 Whistler Blackcomb is now wholly owned by Vail Resorts.